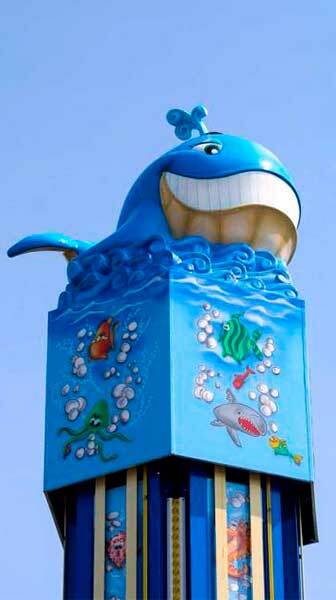 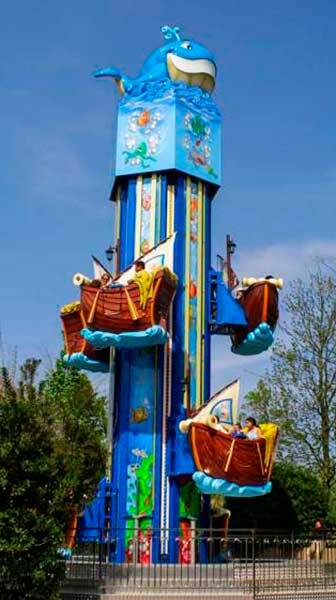 The suspenseful emotional thrills of dropping from high above in the air is boundless with unknown limitation. 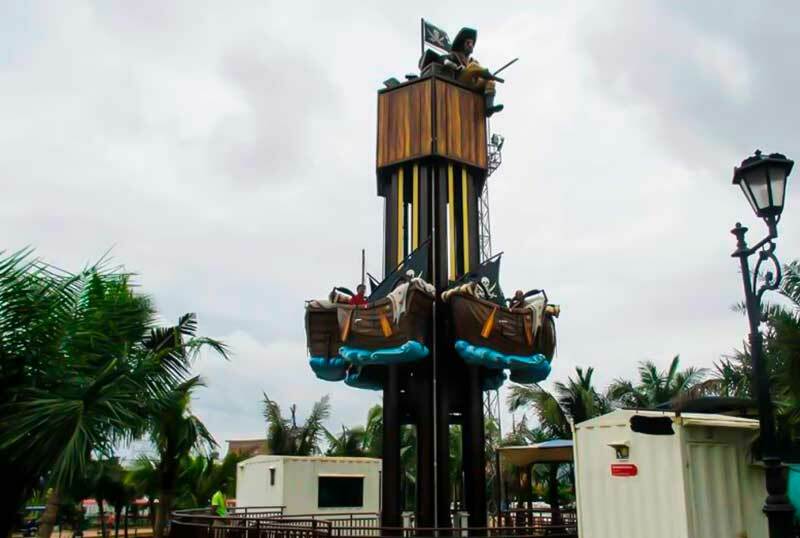 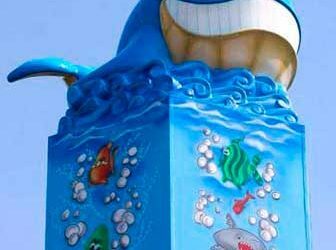 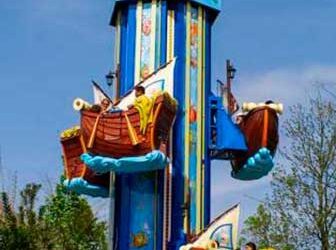 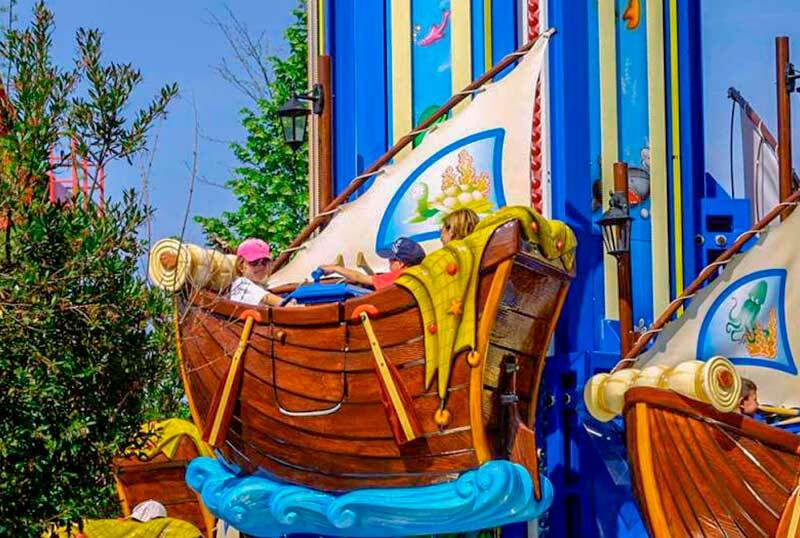 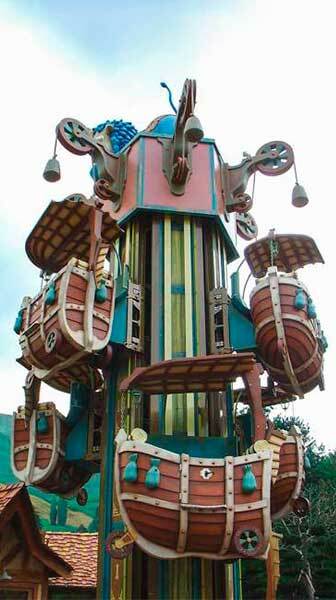 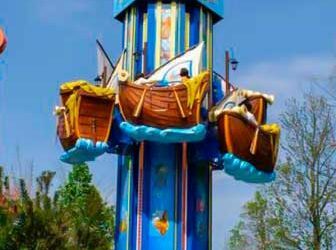 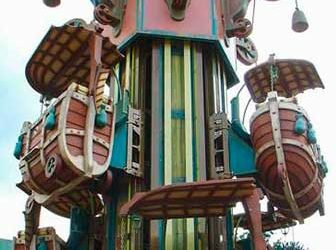 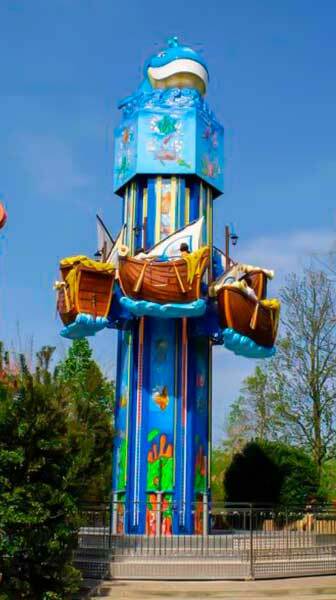 As a pinnacle of high adventure being leaped and bound toward the sky and drop back to the landing station, this Tower Giant from Preston & Barbieri Srl., is surely going to be a big challenge to many thrill seekers at any amusement theme parks. 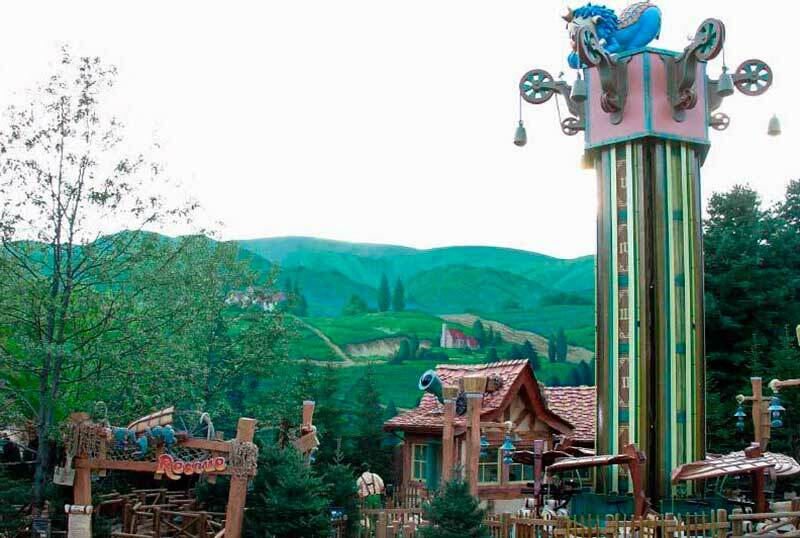 Riders sitting in one of the gondolas are going to encounter an open-air of speed acceleration to the top of this tower at extreme level of exciting and associate with a emotional delightful feeling of great achievement from their courage and having the Spartan spirit of bravery on taking this rides, as any earthbound man can. 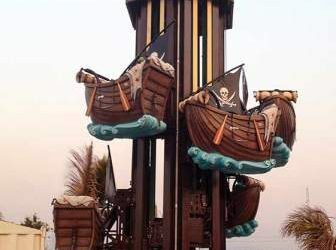 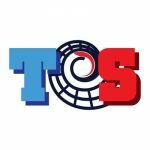 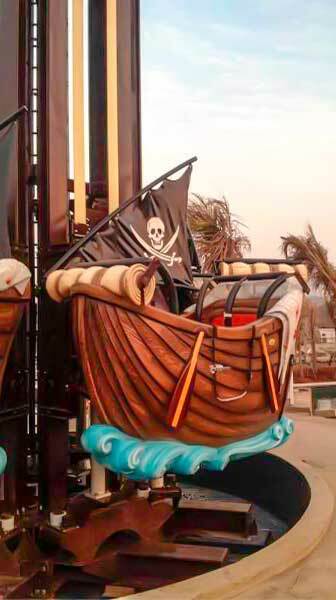 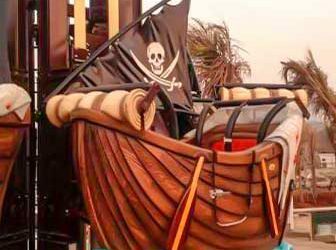 The height of this impressive rides is going to reward the riders with the chance of viewing and enjoying the breathtaking magical panorama scenario attractions around and far away from the horizon before another round of dropping adventurous trip with moderate increase of adrenaline rush and back to the landing station. 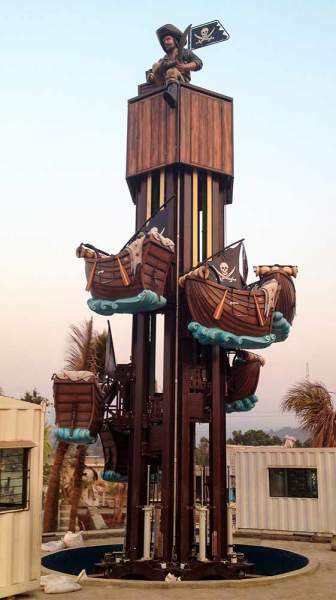 Tthis Tower Giant, from the company of Preston & Barbieri Srl., is adept to propose a wide variation models and constructed it in accordance to theme setting requirements for the clients upon receiving the request.